and yes, the flowers are edible! Posted on April 2, 2013 by carolnesper. This entry was posted in Food, Maggie Austin Cake and tagged Cake, fancy cakes, flower cakes, Maggie Austin Cake, sugar flowers. Bookmark the permalink. beautiful! 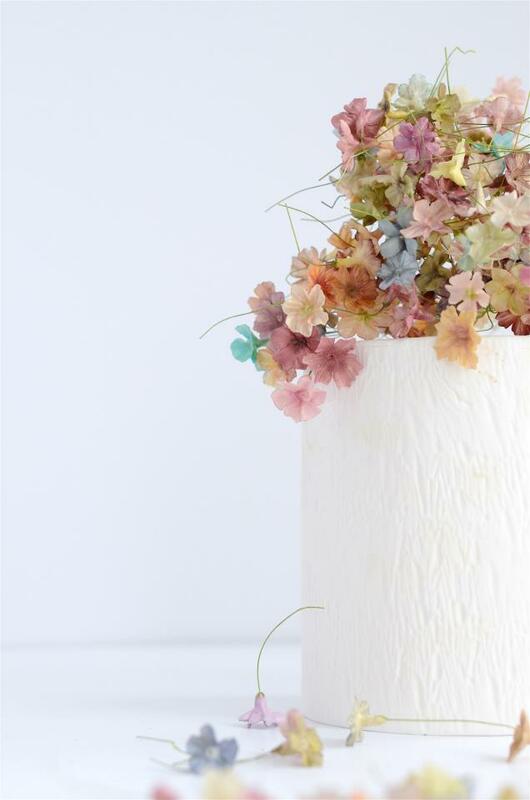 are the flowers sugar or just edible flowers? They are apparently made from sugar.